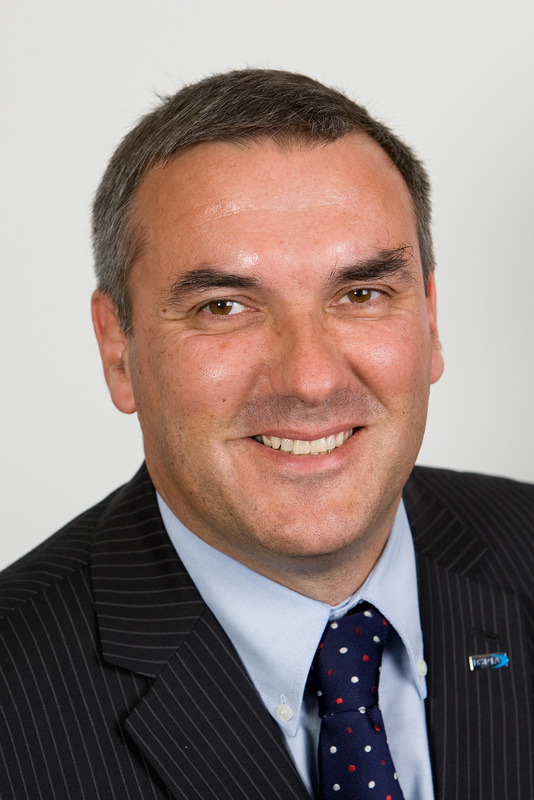 thermography | BSRIA Blog - Opinions and insights from BSRIA Limited. Today the modern built environment faces many challenges with organisations expecting the reliability of services to continuously improve with cost savings being made due to reducing maintenance regimes. Down-time can be extremely costly to a business in lost income, therefore mission critical services must not be disrupted by failure. Historically businesses have used generic planned preventative maintenance schedules, maintaining plant in the same way regardless of its level of use and value to the business. Identifying that there was clearly a smarter risk-based approach to maintenance BSRIA published its Business Focused Maintenance (BFM) methodology back in 2004, this was updated in 2016 with the BFM Guide (BG53/2016) which is available from the BSRIA bookshop. BFM provides engineers with a methodology for utilising maintenance budgets more effectively. Assets critical to the business are maintained, while other less critical assets are managed as well as possible within the available budget. By assessing and prioritising plant maintenance needs for risks and criticality to the business, engineers and managers can ensure their maintenance effort is focused, cost-effective and increase their resilience to engineering risk. BFM plant maintenance requirements will require instrumentational monitoring and one of the most widely used monitoring methods is thermal imaging. This has many applications including showing faults in thermal insulation, electrical installations and mechanical plant. Thermal imaging cameras are indispensable tools for engineers, they provide a non-invasive, user-friendly and cost-effective solution to maintenance testing. “with the user-friendliness and wealth of applications for modern thermal imaging cameras, you don’t need to be an expert, employ a consultant or have large budgets to get the instant images you need. We work closely but independently with a wide range of equipment suppliers which means we can provide solutions to meet our customer’s specific needs. We can supply a wide range of thermal imagers from entry level units up to state-of-the-art professional cameras and all at an affordable price. We recognise our client’s needs are time critical and we have equipment available for hire and sale direct from stock or with short lead times. In processes where plant failure can cause down-time that can potentially cost millions of pounds in lost income it is imperative that critical building services must never be disrupted by failure. We pride ourselves on providing fit-for-purpose, user friendly and cost-effective equipment”. BSRIA Instrument Solutions is a leading supplier of specialist test and measurement instruments since 1990 and can assist engineers from all industries in selecting instruments that meet and exceed their expectations. 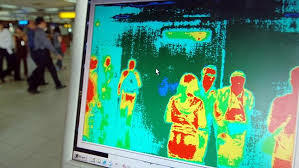 It has built its reputation by providing the most reliable and advanced test equipment from leading manufacturers supporting it with a high level of customer service they can offer a choice of thermal imaging solutions with products from the leading instrument manufacturers. For further details of the Instrument Solutions equipment hire, sales and calibration capabilities visit www.bsria.co.uk/instruments or call our team on Freephone 0800 254 5566 (UK) or +44 (0) 1344 459314.